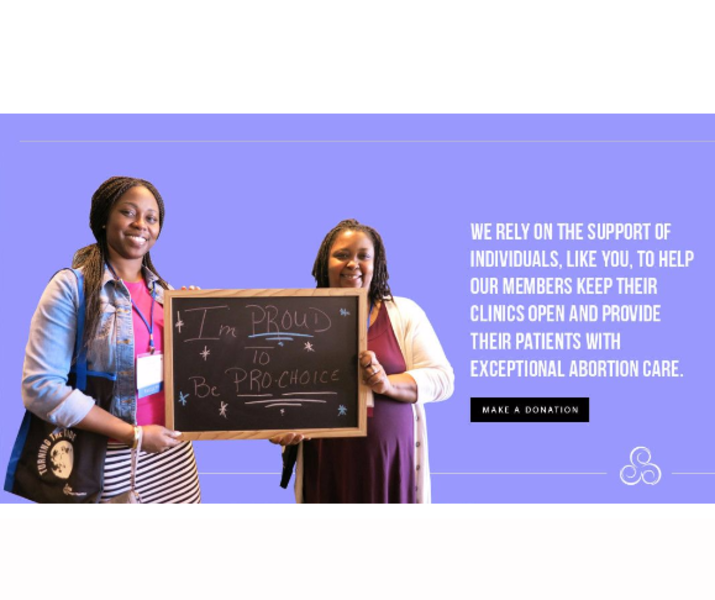 Abortion Care Network's (ACN) mission is to support independent abortion care providers (Indies) in offering the most exceptional care possible to all people in need. 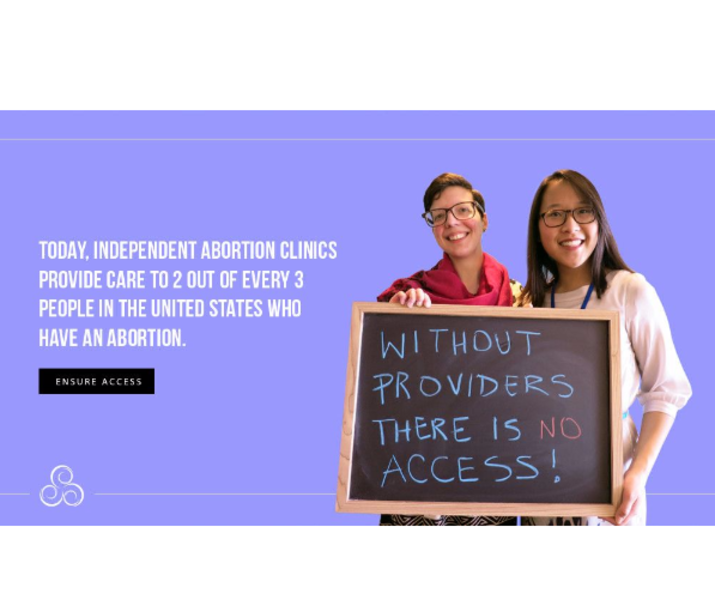 Indies care for the majority of people seeking abortion in the U.S. – often serving individuals and families in the most rural parts of our nation and those with the least financial resources. Currently, 1.5 clinics providing abortion care close each week in America. 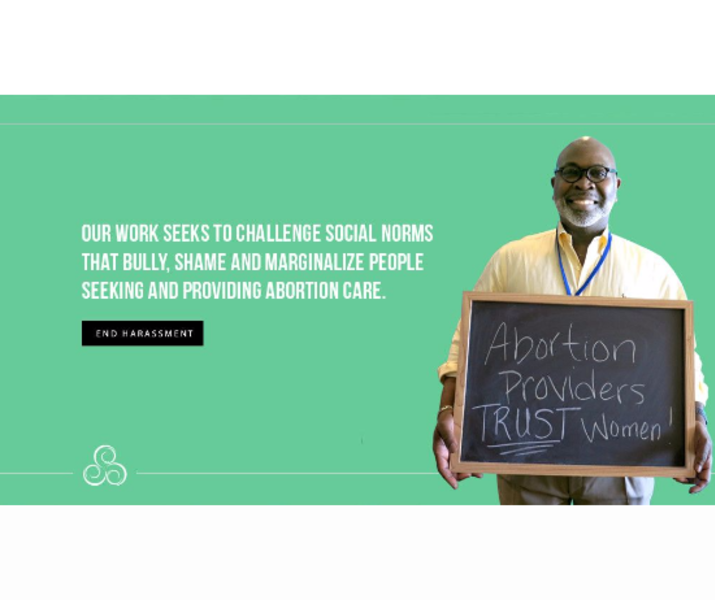 To ensure Indies sustainability and abortion access, we serve as a collective voice for Indies, provide valuable direct service resources, engage individuals and allies, build formal and informal partnerships to fill program gaps, and actively confront abortion stigma.